Juliet has been working in media production since 1995, moving from TV dramas to produce interactive content in 2000. Making interactive content for leading digital businesses, she has specialised in delivering interactive entertainment projects with a broadcast tie-in, largely focused at the children and family audience. 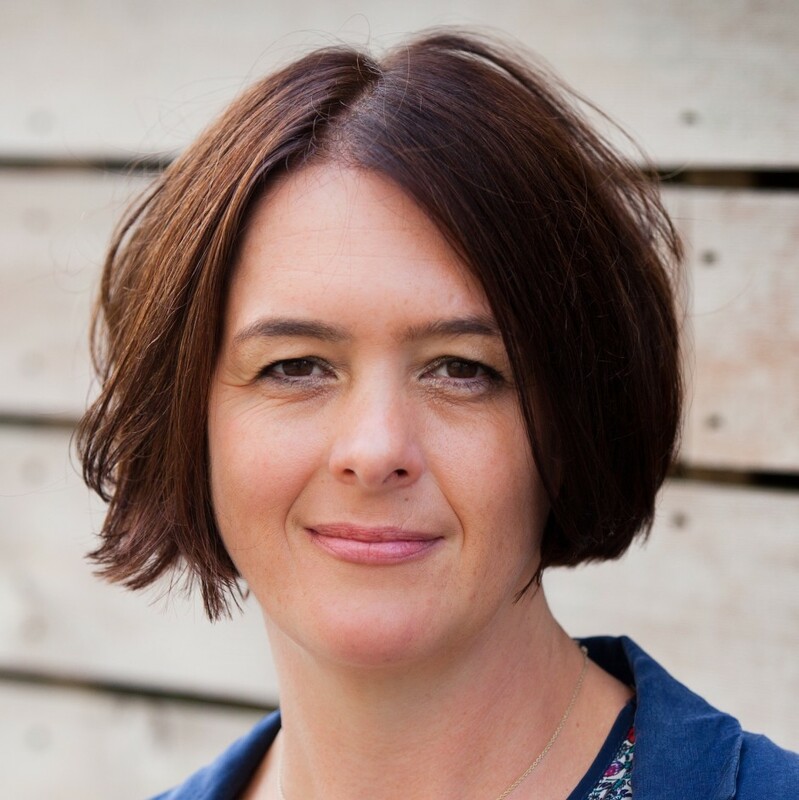 Juliet worked as a producer at Victoria Real on the company’s ground-breaking broadcast-related digital projects such as Big Brother, River Cottage and CBBC’s Xchange. She then set up and ran Scream Out Loud, one of the first ever businesses specialising in digital, interactive content for children. Joining Plug-in Media as a partner at the start of 2007, Juliet has established the company as one of the UK’s leading digital agencies. More recently she has been overseeing its move into original IP development, capitalising on experience within the kids’ content sector to originate, produce and publish original IP across multiple platforms. Juliet serves on the advisory committee for the Children’s Media Conference and is on the board of Wired Sussex. In 2011 she was a finalist in the Women in Technology Entrepreneur of the Year award.